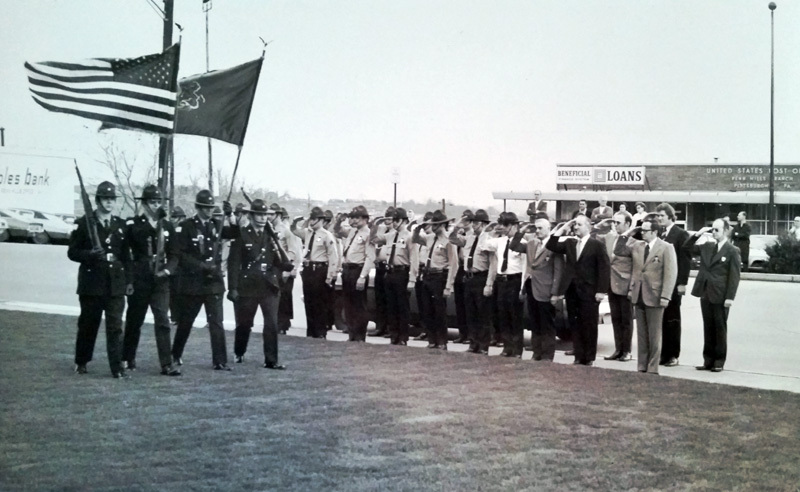 More than 20,000 law enforcement officers have died in the line of duty in the United States since 1791. 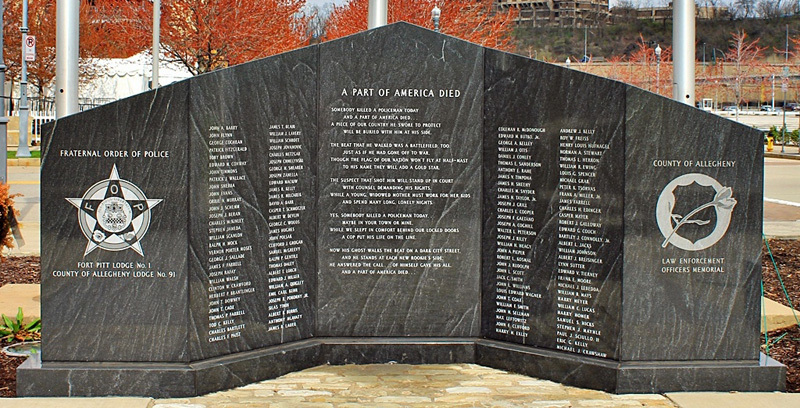 The National Law Enforcement Officers Memorial Fund estimates that one law enforcement officer dies in the line of duty in the United States every 60 hours. 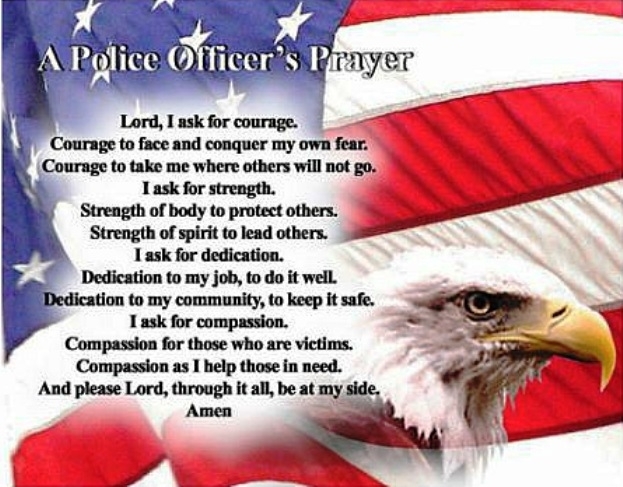 Sadly, this is a reality of the dangers associated with being a police officer. 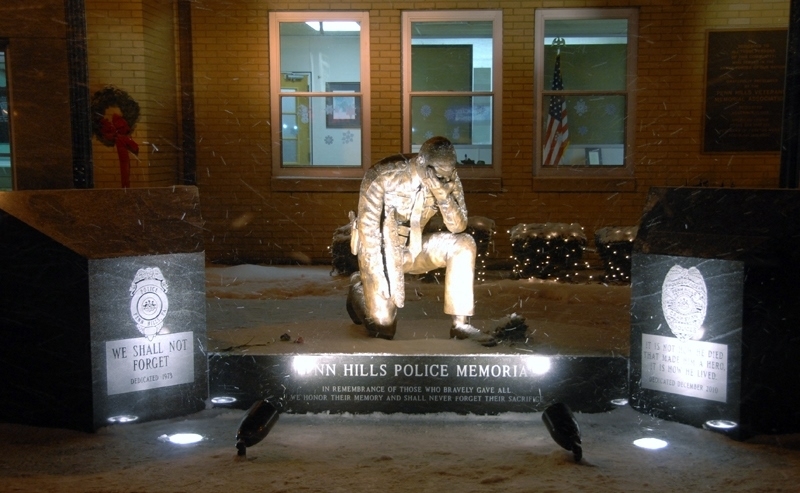 The Penn Hills Police Department, like many other police departments across the nation, has had to endure the tragedy of officers dying in the line of duty. Three police officers have made the ultimate sacrifice while serving the citizens of Penn Hills. 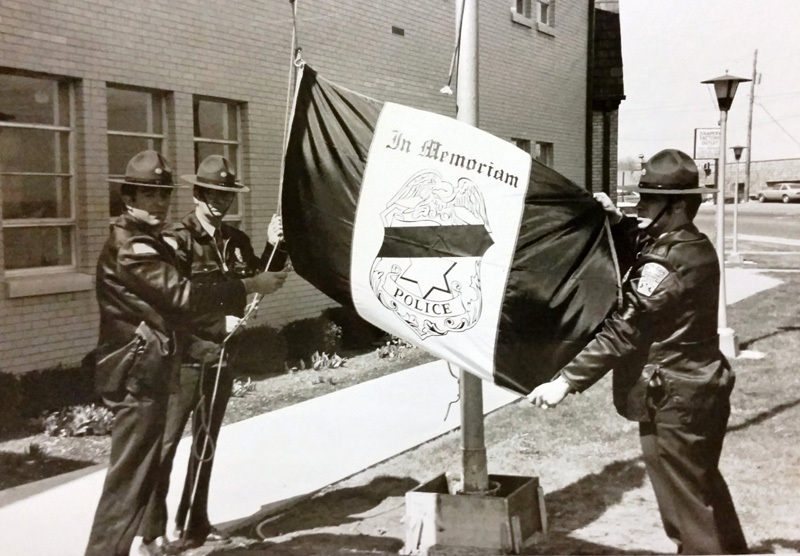 This page serves as a constant reminder that their selfless service to this community, and the sacrifice they made, will never be forgotten.